Getting tired of wasting all your time online on facebook? Well, I discovered a great solution to your problems. 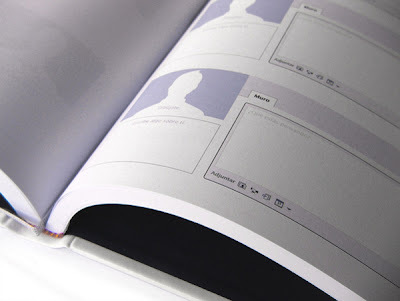 The feisbuk notebook is a real-world, pen and paper manifestation of facebook, letting people jot down their info and draw a profile picture, as well as putting down something on their “wall”. 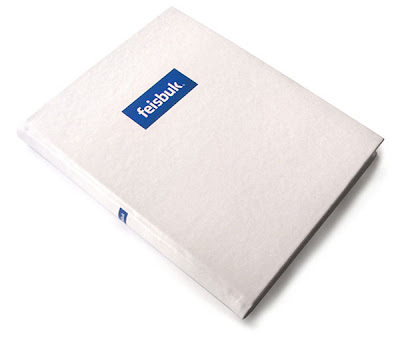 Feisbuk was designed by Laura Balboa, and works just like Facebook, except not really. 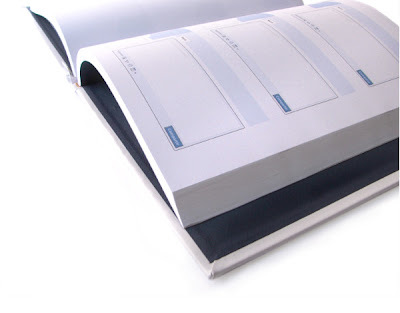 The hardcover notebook is really neat that’s kind of like the Moleskine notebooks, but in white instead of black. It’s a cool idea, but unfortunately, I don’t think you can actually buy one of these, so I guess you’re stuck with facebook for now after all.